Who will teach me Acupuncture? Who will teach me Tui Na? TCM or Five Elements – The difference? 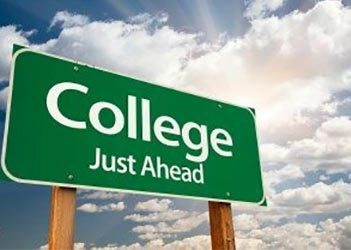 CCA is the only BAAB accredited course in London still enrolling new students for 2019 and beyond! 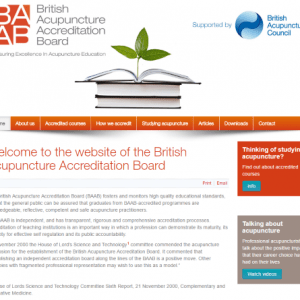 The City College of Acupuncture courses are British Acupuncture Accreditation Board (BAAB) accredited and QAA reviewed. 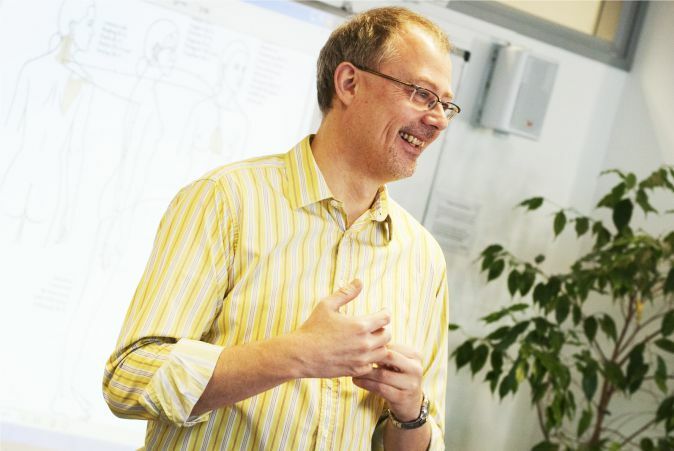 This month’s blog is about all the questions you should ask before choosing your Acupuncture course…. Begin your Acupuncture or Tui Na Journey with us Today! 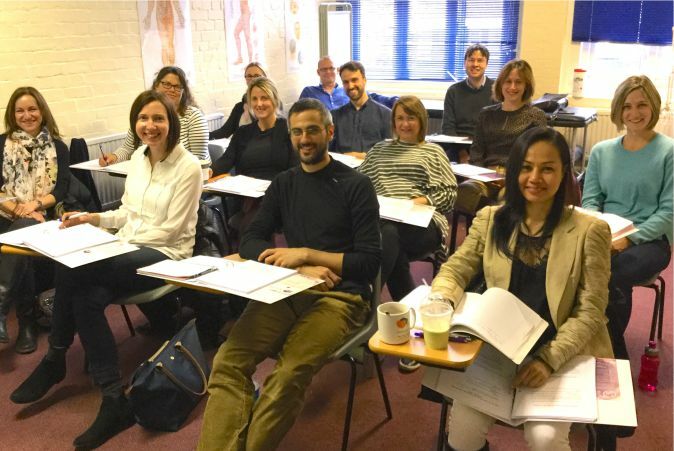 I like the fact that the acupuncture course is so practical because I am already building up the skills to enable me to become a confident practitioner. The small class size means that all the students get a lot of individual attention. 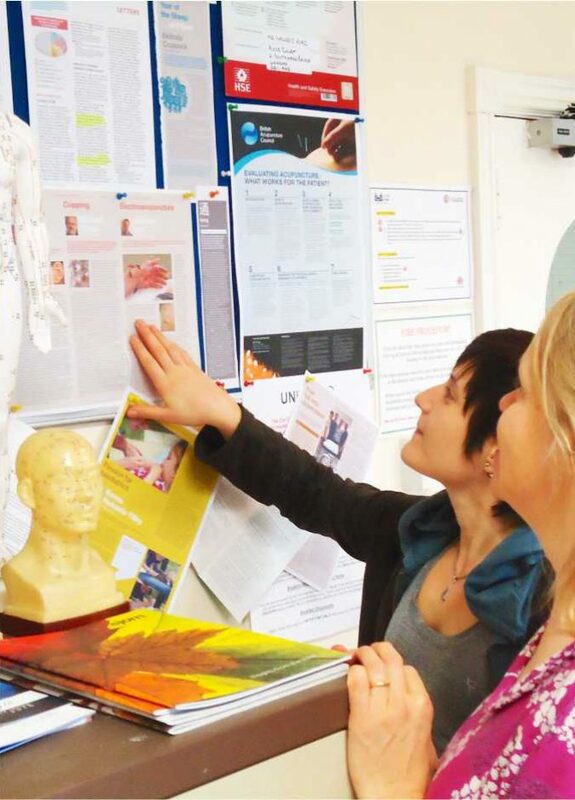 It is a very supportive environment in which to learn, which is really important. I like the small teaching groups and there is plenty of time and attention for any of our questions. I also like that there are a number of teachers for one subject we get to see different points of view. The practical hands on approach is brilliant and all the teachers are really inspiring. The teaching is excellent, the syllabus is very interesting and focused on the goal of teaching us to be competent clinicians in every aspect. I cannot recommend the course highly enough. Learning Tui Na has added a new dimension to my treatments which has been well received by my patients. 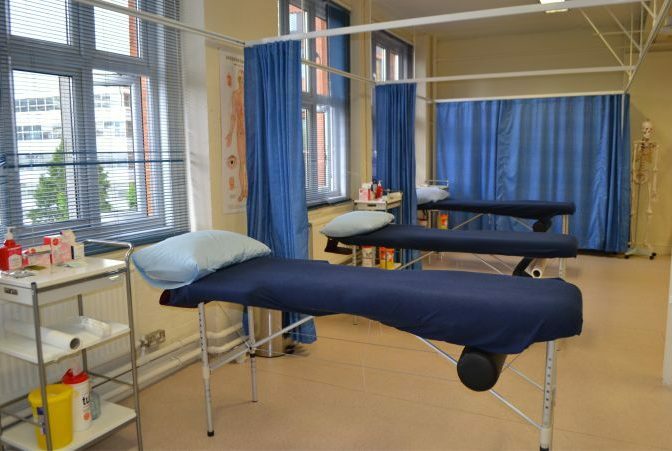 The teaching on the course is excellent and the classroom facilities are good. Attending the City College of Acupuncture to study Tui Na was one of the best decisions I have made. In hindsight Tuina was the missing link in my practice. It has not only changed the way I treat but also how I diagnose. My confidence in dealing with any presentation has markedly increased since the course. The trio of expertise in Sarah, Julia and Alex is unsurpassed. 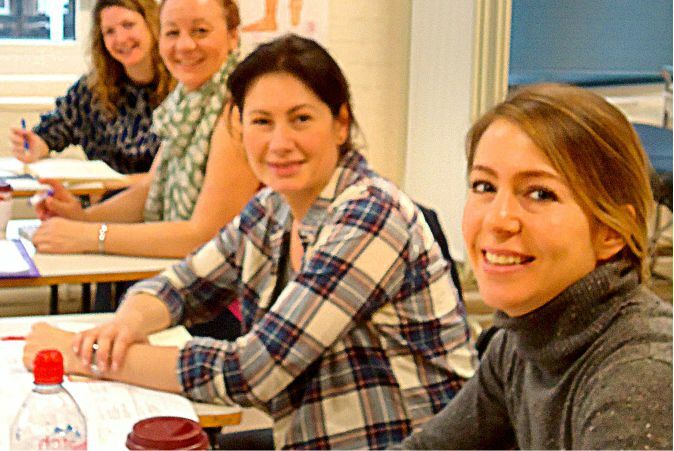 I can't recommend this course highly enough; the teaching team are superb and the very practical nature of the course means that the learning is always relevant to practice. I use Tui Na techniques on all of my patients to a greater of lesser degree; having this skill to add to my 'tool-box' has positively transformed my practice. The lovely bright and spacious teaching room is the perfect learning environment. I think that I am extremely lucky to find this school and receive such compassionate treatments which have helped to improve my health a great deal. I do not know how to thank Isabel and Rie enough.